She is very talented ,sweet,very good price,and expecting a baby girl in 3 weeks! 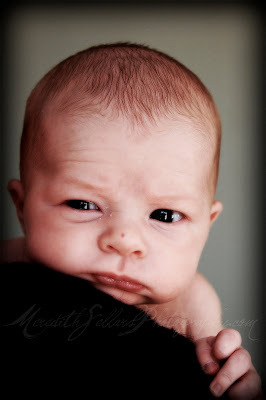 Sweet baby Waker will be be on here so much because his sweet mommy and daddy are my good friends! I cant wait to do more of him soon! 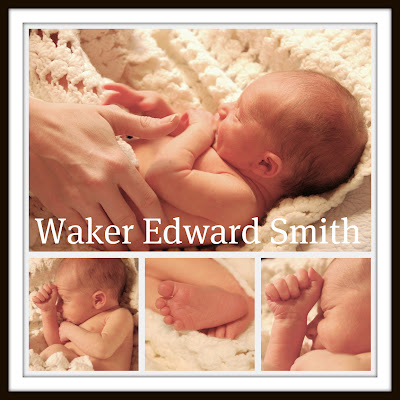 Little Waker Edward Smith just couldnt wait any longer to meet his sweet mommy and daddy! He arrived almost a month early weighing 5;bs 12oz . 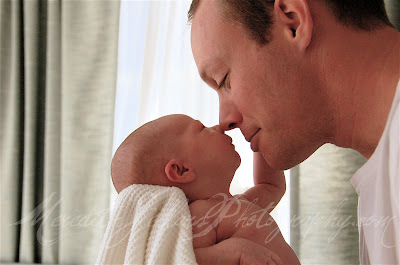 I took some pictures for his mommy and daddy before he was even 2 days old. 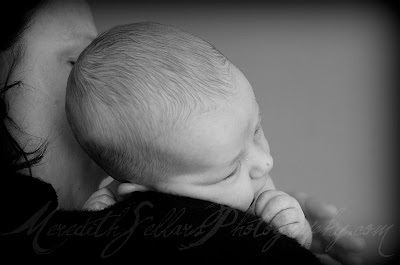 We had another photo session on his 8th day and hope to get some more this week before he gets too alert. 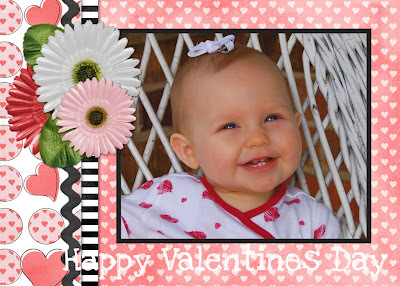 Valentines Day Card Mini Session Specail! 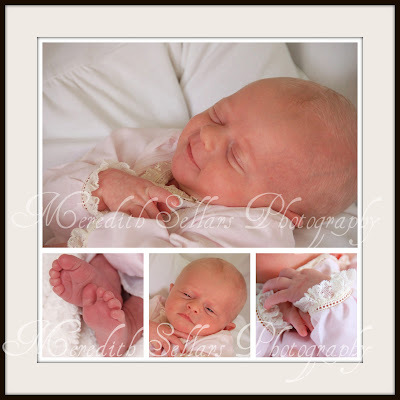 For $50 you get 3 images on a disc for you to use as you like. What a DOLL! 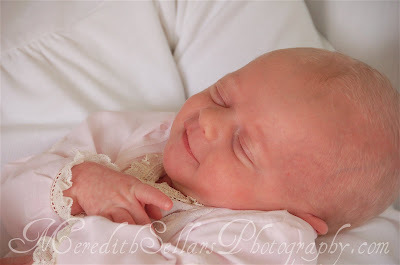 Such a sweet newborn her mommy made her beautiful dress she is so talented.Her big sister is pretty cute too! She loved playing with her baby doll while we were taking pictures and i just had to snap a few of her . 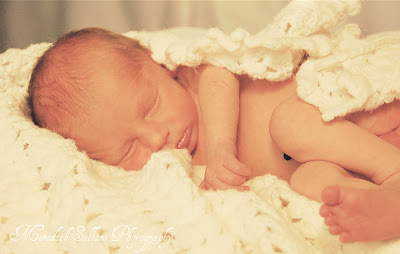 Sweet baby S is 3 weeks old and so tiny! 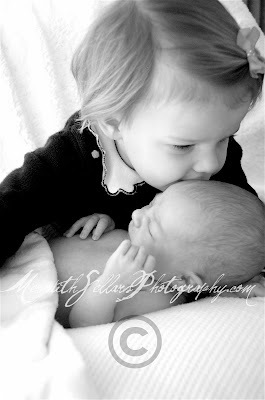 i cant believe Madi was ever that little! 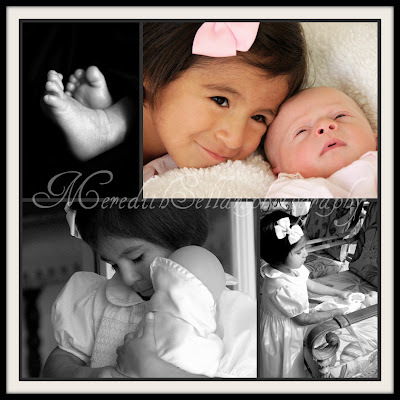 Here are a few sneak peeks of a few i worked on today. 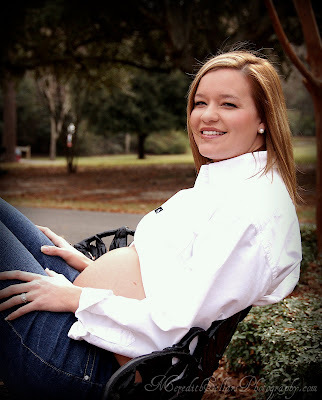 THis was my first maternity session and im so glad that it was one of my best friends! B is due in Feb and Im so excited for her! She is having a boy and i will be taking some newborn pictures of him too.B looked so beautiful and cant believe how tiny she still is!